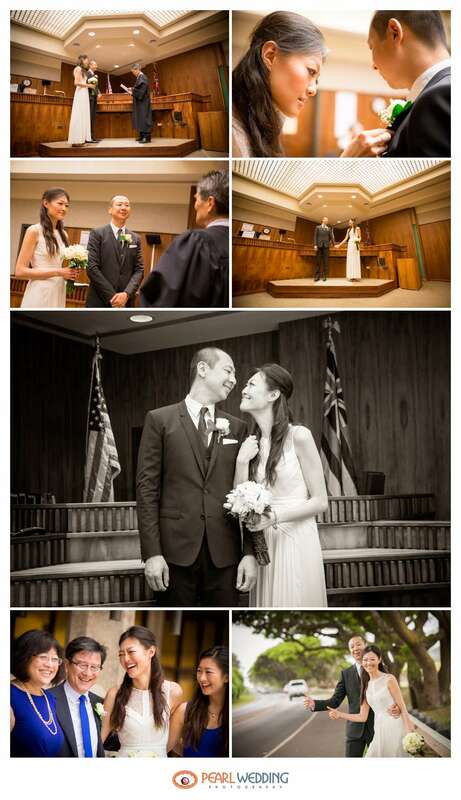 Every couple, whether they go through with it or not, talks of having that simple courthouse ceremony and still ending up with those picturesque photos of their special day. Linda and Danny wanted exactly that and we helped them accomplish it with a Photo Safari! 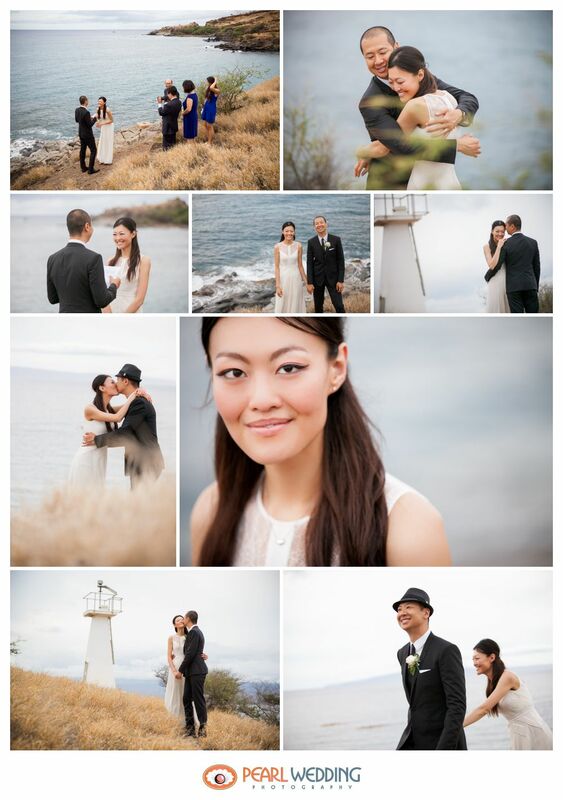 We drove all around Maui finding the most beautiful spots to hop out and get some great shots of this gorgeous couple. Since they had a simple courthouse ceremony, Linda and Danny decided to give their more personal vows overlooking the ocean by the lighthouse on Maui. We made it down to Ukumehame Beach just in time for sunset and every minute was more beautiful than the last. Linda and Danny had two requests for their wedding day, they wanted only their closest family with them, and high quality photos of their amazing Photo Safari. Congrats Linda and Danny!